Editions in English, French, and Dutch. 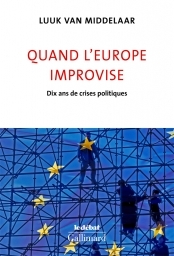 In October 2018, my latest book has been published in French by Gallimard under the title Quand l’Europe improvise: dix ans de crises politiques (Collection Le Débat). 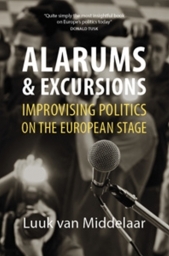 The English translation will appear at Agenda Publishing, in March 2019, as Alarums and Excursions. 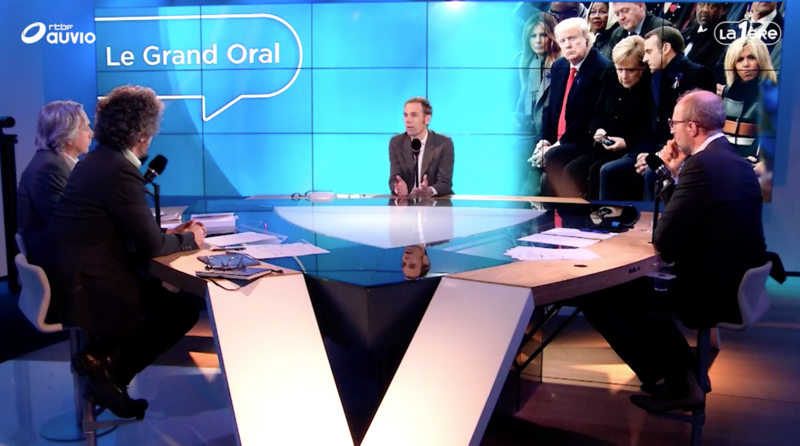 Conversation with political philosopher Marcel Gauchet and author and journalist Florence Autret. venue: IIEA (The Institute of International and European Affairs), 8 North Great Georges Street, Dublin 1, Ireland – from 12.30 until 14.00.